We offer progressive oral & maxillofacial surgery while striving to deliver high quality, comprehensive care with an emphasis on wisdom tooth extraction, dental implant procedures, oral pathology, bone grafting, and sinus lifts. 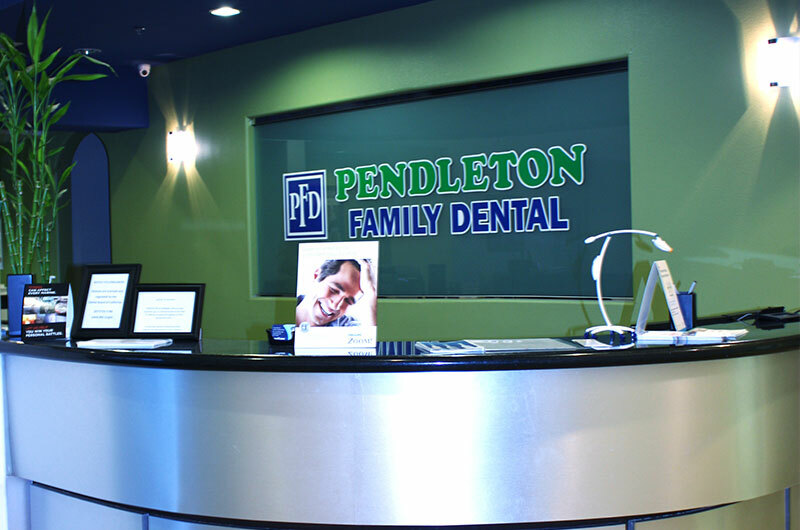 We are dedicated to your needs and concerns and to developing the best treatment options for you. If you need our assistance in evaluating your oral surgery needs, simply Contact our dental office today for an oral surgery consultation. Please call the office as this area is under construction.